While there is variety of stylish sets available for download most of them are far from unique. 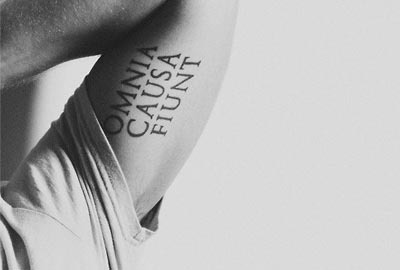 Which traits make good tattoo font? Those are details that make big difference. Masterpieces created by talented artists often feature traits that form a great picture when used properly. Remember about its permanent nature - it can't be easily erased at will. 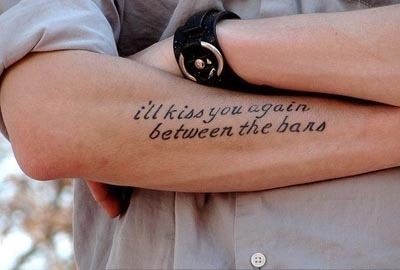 It's ultimately important that tattoo corresponds to your image and lifestyle. Using it as simple mean of decoration isn't worth the effort. Yet if used properly it may bring groundbreaking change to the table. True perfection lies in harmony of letter lining and emotional load. Don't hesitate to experiment! 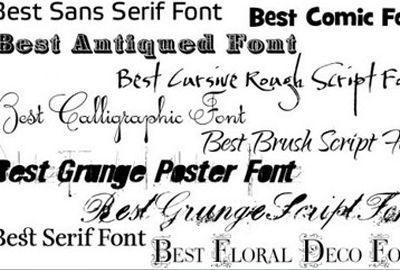 Our website offers range of good tattoo fonts that have conquered popularity among proffessional and amateur artists around globe. Take a look at catalogues! For your convenience styles are divided in big groups called families. Settings are adjusted by according buttons located at screen bottom. Resulting image is generated online and shown in box at top. Every change you make immediately takes effect. Feel free to download and use it further for own non-commercial projects. 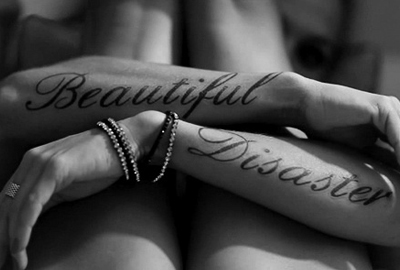 When you find really good font for tattoo that fits your project try different colors to find perfect combination. With good reference material at hand it will be easier to explain ideas to an artist and get high quality tattoo. Honour, faith, hope - inked images are generally used to emphasize strong emotional sides of your life. You definitely want your look to impressive. Let the artist freestyle for you - using your image as template he will add some creative details. Experience and fresh ideas have potential to give birth to beauty. Don't be afraid to express yourself! Your imagination will make your style shine. 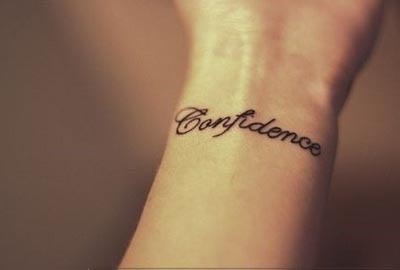 If our service helped you discover some good fonts for tattoos please share sensation with others via social media links. Your support is spark that keeps us going!